Tayberry plants are a hybrid, and were patented and released in Scotland in 1979. 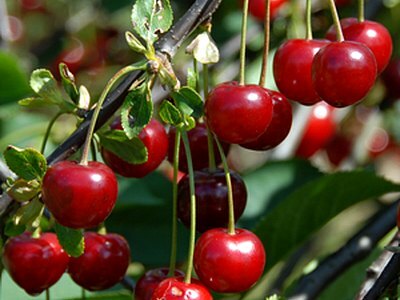 They are the result of crossing the Aurora blackberry and the polyploid Malling Sport red raspberry. Tayberry plants fair better in climates with mild winters. Tayberry plants can survive -15 degree Fahrenheit winter temperatures if covered with mulch for protection and warmth. Tayberry plant's prickly canes grow 6-7 feet long. The plants benefit from a trellis or fence for support and air flow. It isn't necessary, but it is suggested to support the Tayberry plant. Tayberry plants produce more fruit in full sun and well drained rich soil. Tayberry plants begin flowering long after the last frost. 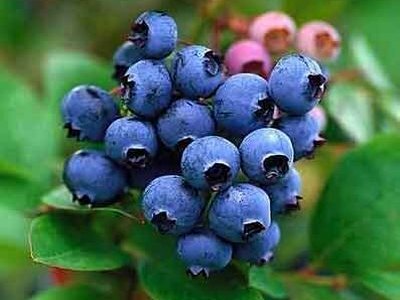 By early to mid summer you will have ripe Tayberries. Tayberries are perfect for jams, baking, and eating fresh. 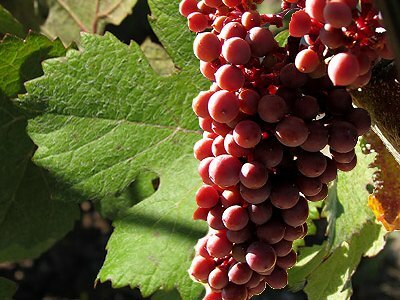 An interesting fact is that tayberries were named after the Tay river in Scotland. 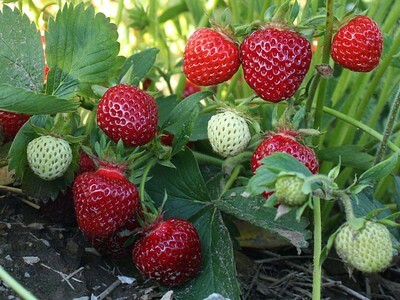 Varieties of the tayberry plant include the hardy tummelberry, the Buckingham tayberry, a thornless type, and the Medana tayberry, which has virus free certification. 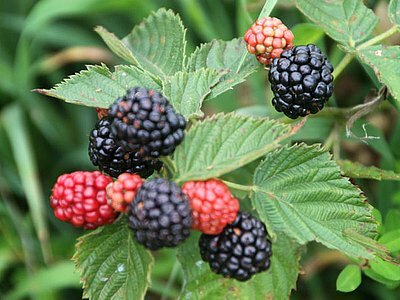 A fun fact is like the blackberry, when picked the core of the fruit remains attached inside the Tayberry. 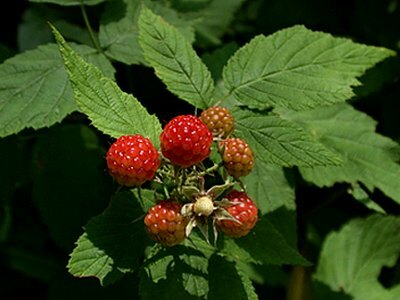 The binomial, or scientific, name of the tayberry is Rubus fruticosus x idaeus. It may be possible to find any tayberry farms near your location. We have built a map that will show all of the berry farms in our directory!